If you want a cat who acts like a dog and sheds little to no hair, meet the Donskoy. The Donskoy is also referred to as the Don Sphynx, Russian Donskoy, Don Hairless and Russian Hairless. These medium-sized, muscular cats have little to no hair and wrinkled skin. Their feet are oval-shaped with long, slim, webbed toes. Their heads are shaped like a wedge and are flanked by long, large ears and almond-shaped eyes. The eyes can be a variety of colors. Rubber bald: Born bald and stays bald. Flocked: Appears hairless and feels like a chamois. The cat may become bald. Velour: Born with a bald spot on the head; the hair gradually disappears but may remain on the face, legs and tail. Brush: More hair is retained; bald spots may occur. 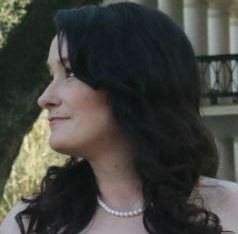 The hair can be soft or wiry. The coat is similar to human skin. Additionally, the cats can grow a winter coat (usually on the chest and tail) that they shed when the weather becomes warm again. Donskoys were discovered in Rostov-on-Don, Russia, in 1987 by Elena Kovaleva. She stopped boys who were torturing a kitten and took the kitten home, later naming her Varvara. The kitten lost her hair over time, and Kovaleva tried treating the skin without success. When Varvara had kittens years later, the litter included hairless and haired offspring. The kittens also lost their hair, and people believed the loss of hair was caused by an illness or disease. As a result, there was little interest in the cats. Then a professional breeder, Irina Nemikina, rescued one of the kittens and started a breeding program. The hairless coats continued with subsequent litters, and speculation changed to a gene necessary for producing the coats. 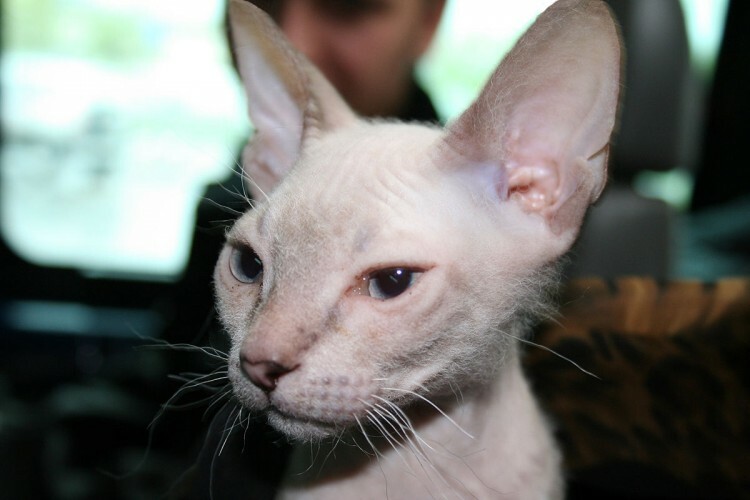 Nemikina’s efforts created the new Russian cat breed, which she named Don Sphynx — Don for the Don River nearby and Sphynx for the lack of hair. The World Cat Federation recognized the breed in 1987, and the International Cat Association added the breed in 2005. Donskoys are friendly and intelligent, which makes them easy to train. They are also inquisitive, affectionate and social cats who like being around people and other pets — though they might not be friendly to other cats sometimes. Donskoys do not do well when left alone for a long time. They demand lots of attention and interaction, so they’re not recommended for anyone getting a cat for the first time or for people who aren’t home for long stretches of time. The cats are very loyal — in fact, their loyalty is often compared to that of dogs. 4. Is This the Right Cat for You? MEDIUM: There’s no denying that Donskoys are more active than most cats, but they can sleep a fair amount, too. They enjoy playing fetch and hide-and-seek. Keep your Donskoy indoors. 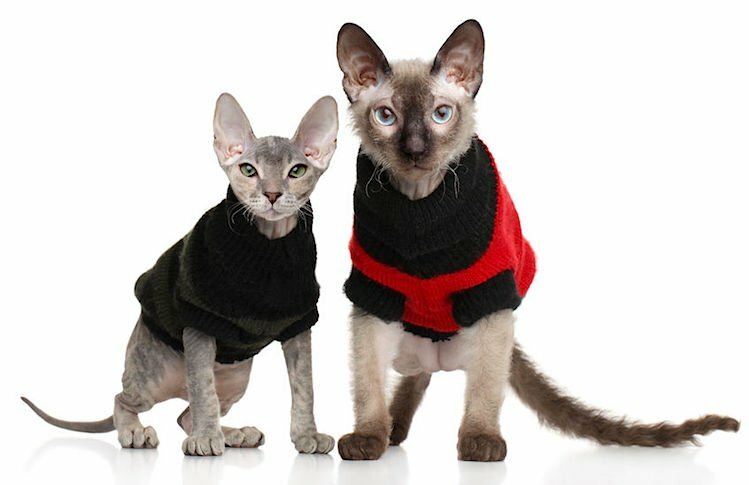 Not only are these cats susceptible to problems with temperature extremes but also, because they are rare, someone may be tempted to steal them. Additionally, your cat’s friendly nature means they may not assess dangers properly. LOW: Being hairless or nearly hairless, Donskoys have different grooming needs than those of most cats. Instead of brushing, you’ll need to wipe down your Donskoy daily when possible. The body produces oils, but there is not enough hair to absorb it. Bathe your Donskoy once per month or more often as needed. Baths and wipe-downs prevent skin problems. You need to clean their large ears regularly, about once a week, to remove debris and wax buildup and prevent infection. Tooth brushing is a must as well — Donskoys are susceptible to gum disease and tooth decay. The cats shed little to no hair or dander, and people with allergies have been able to live with them without problems. They need consistent temperatures indoors, so consider buying a sweater. Keep your Donskoy out of the sun to avoid sunburn. Because your cat has a higher body temperature than most cats have, you’ll notice they eat more. To maintain their body temperature during the winter, your Donskoy will need more food than usual. Intake should return to normal once winter has ended. Donskoys are difficult to find. If your heart is set on having one, contact breeders — but make sure they are not running a kitten mill.